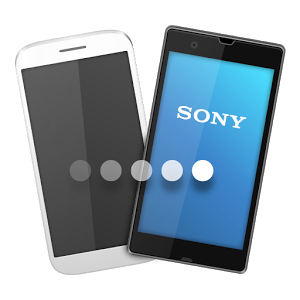 Sony is continuing to mimic Motorola by adding its apps and services to Google Play. 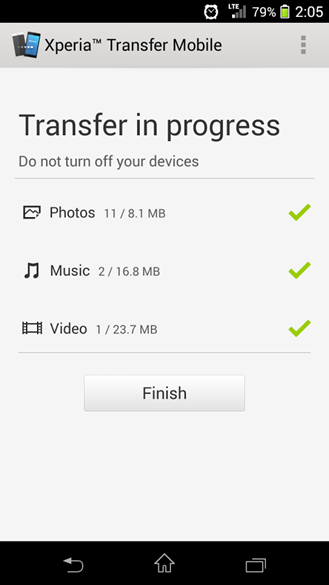 This time it's the new Xperia Transfer Mobile app, which seems a lot like Motorola Migrate. Who knows... maybe Sony is going to sell itself to Lenovo any day now. 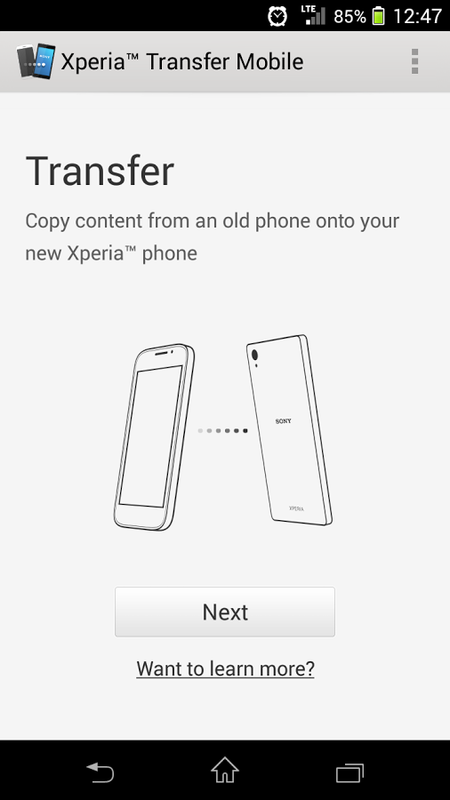 Xperia Transfer Mobile is a way to get your content from an old device onto your new Sony Xperia phone. 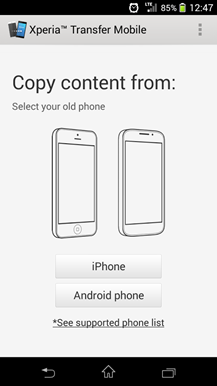 Android phones can be paired with a PIN code or via NFC. 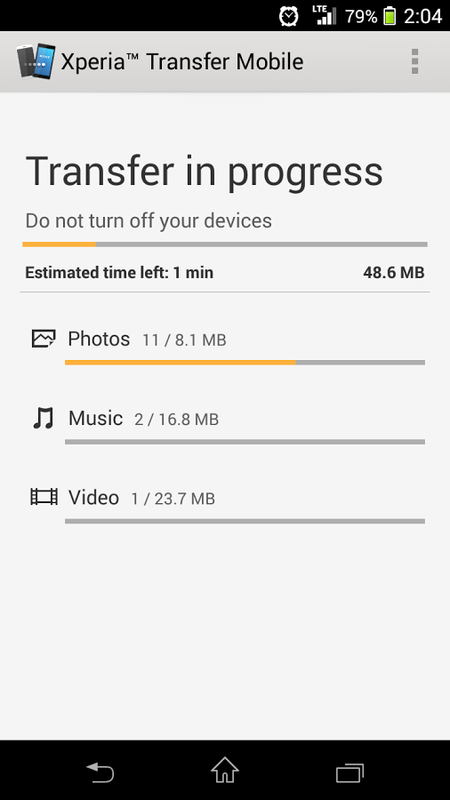 Then you just select the content and it's pushed over. 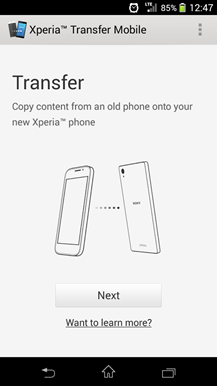 For iOS devices, you need an Xperia transfer cable. 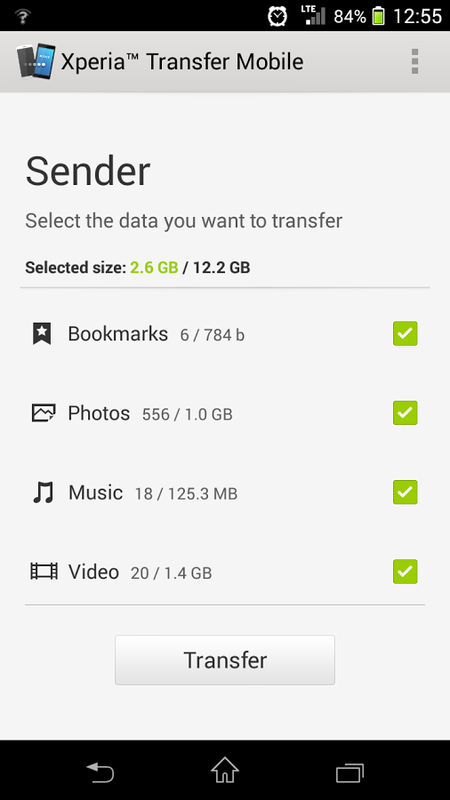 The video just kind of throws that out there like everyone has such a cable lying around, but okay. 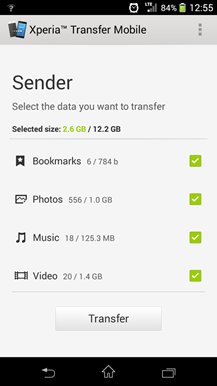 The app can move just about everything from your old phone including contacts, calendar data, SMS, bookmarks, notes, photos, and videos. 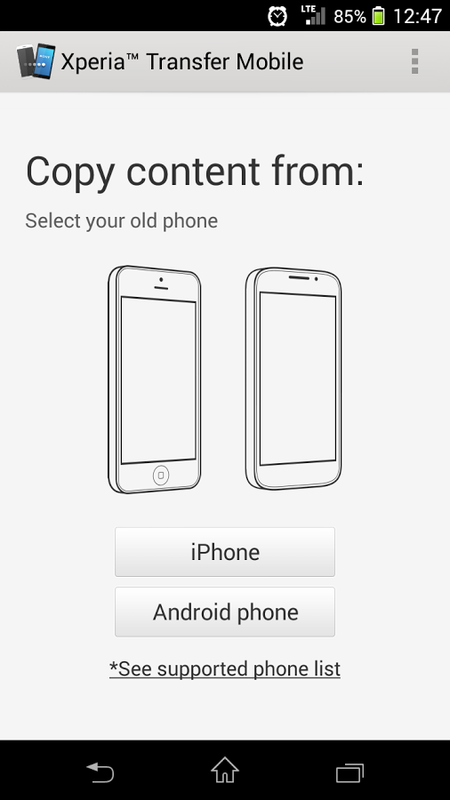 The app will also suggest alternatives to apps installed on an iPhone. 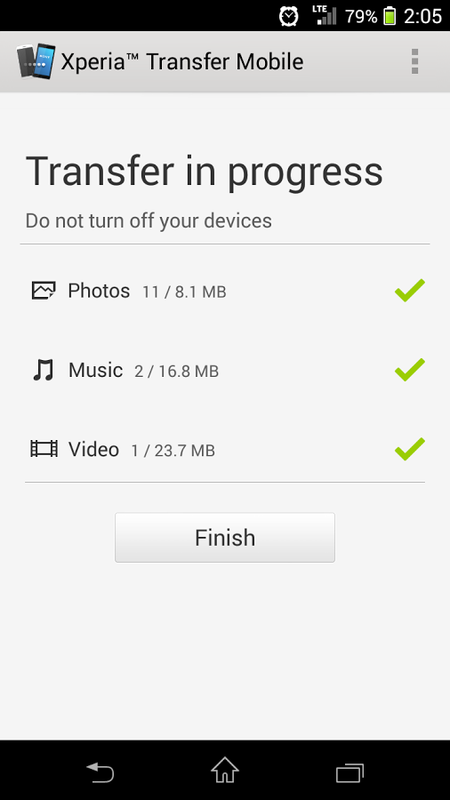 It should work with any Android device on Ice Cream Sandwich or later and iPhones with iOS 4 or later.